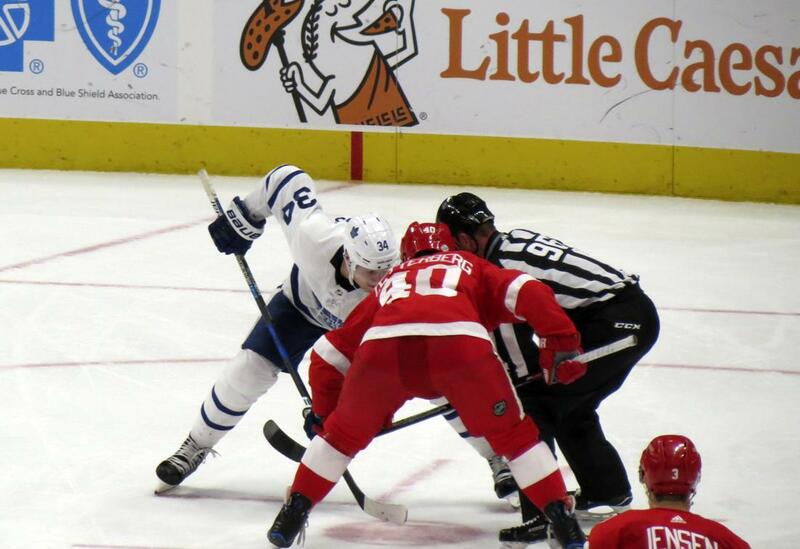 Join Elite Sports Tours Friday February 1st - 2nd 2019 as we head to Motor City to see the Toronto Maple Leafs as they take on the Detroit Red Wings at Little Caesars Arena! Packages include Round Trip Bus Transportation, 100 level game ticket and hotel accommodations at the Holiday Inn Downtown Detroit. See this original six matchup and visit Detroits new arena. To make a reservation we require a $150 USD non-refundable payment per person. Unfortunately there will be no refunds for Toronto Maple Leafs vs Detroit Red Wings Bus Trip, so we strongly recommend purchasing Cancellation Insurance should you believe there be a significant reason you may not be able to attend this event. The balance of the trip is due 60 days prior to departure.